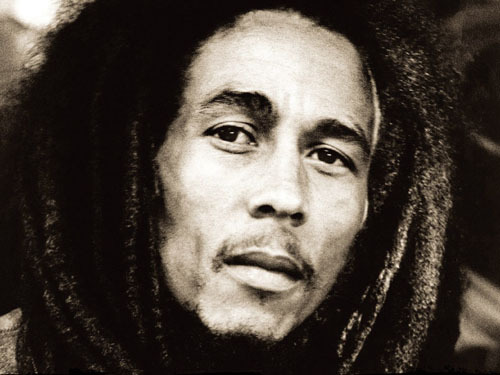 Bob Marley was a Jamaican singer-songwriter and the rhythm guitarist and lead singer for the band Bob Marley & The Wailers. 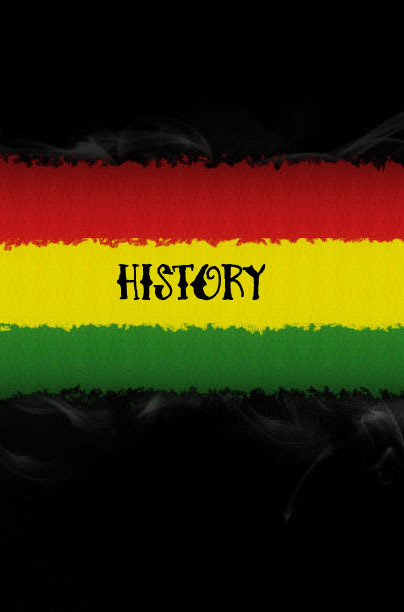 He is one of the most widely known and revered reggae performer, and is credited with helping spread both Jamaican music and the Rastafari movement to a worldwide audience. 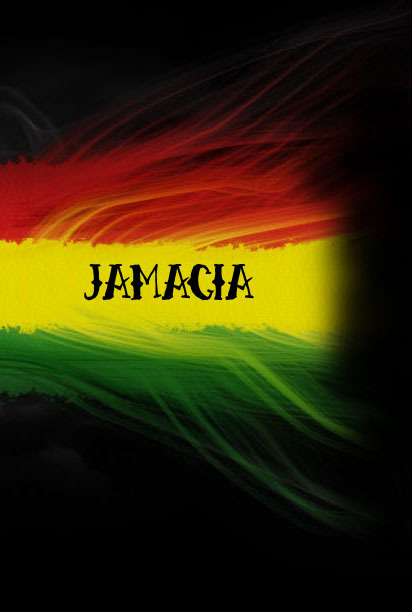 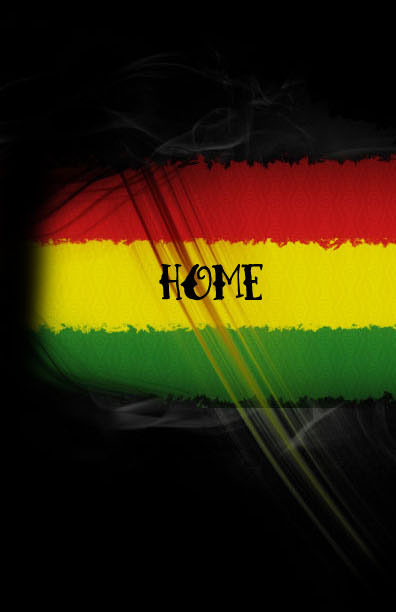 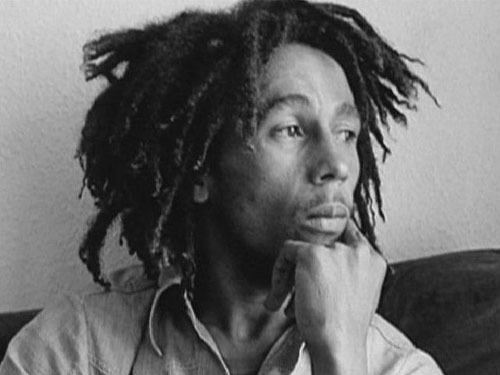 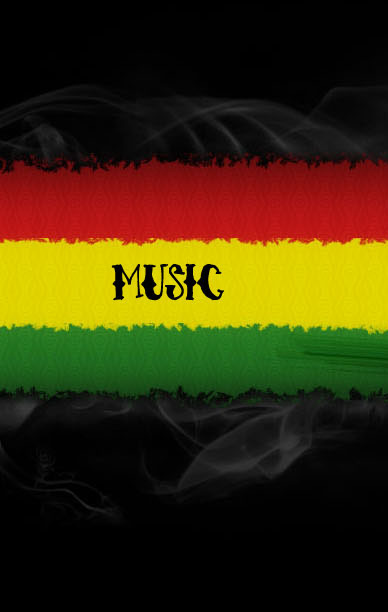 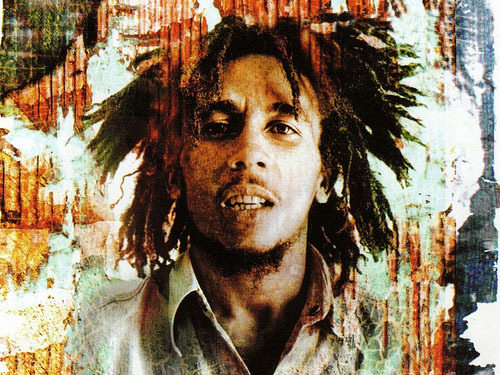 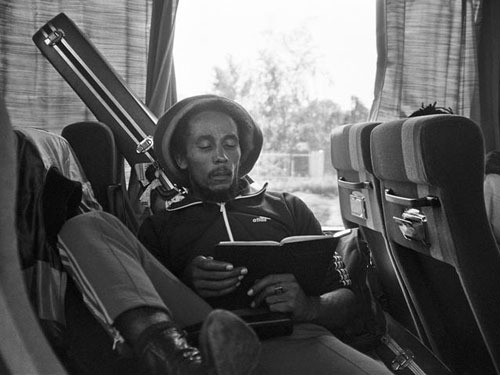 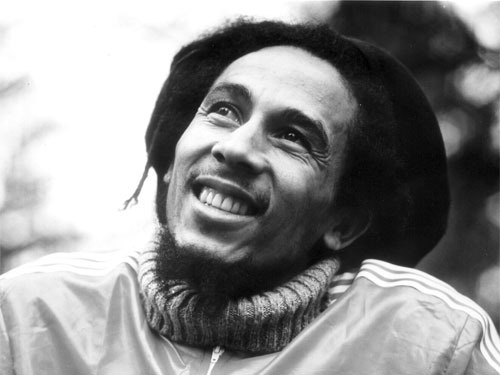 Marley's music was heavily influenced by the social issues of his homeland, and he is considered to have given voice to the specific political and cultural nexus of Jamaica.